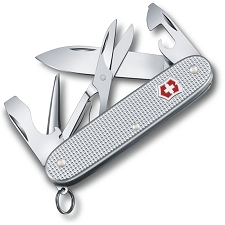 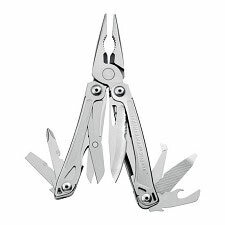 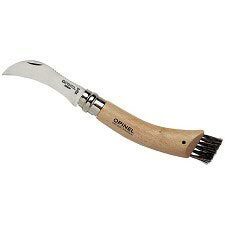 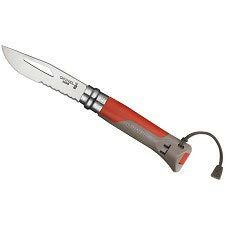 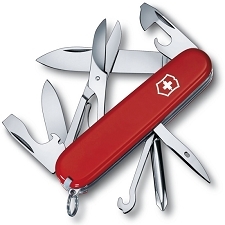 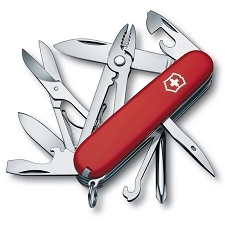 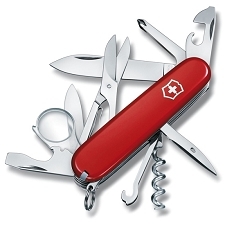 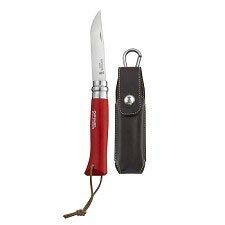 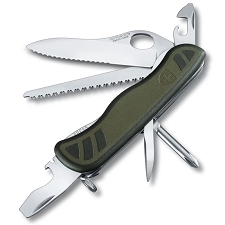 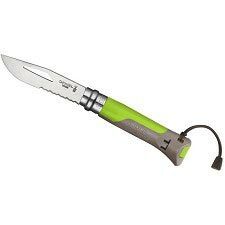 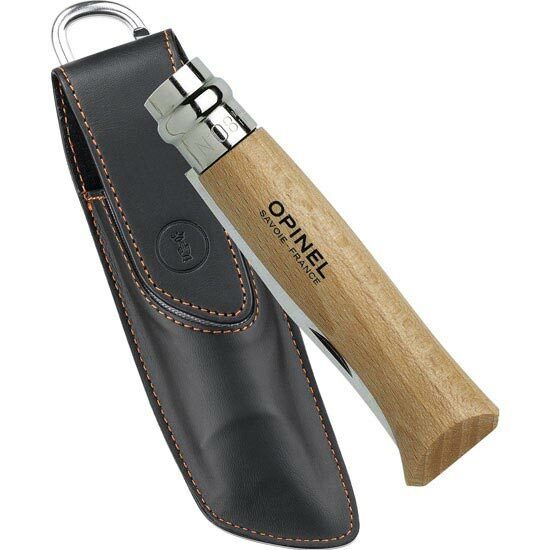 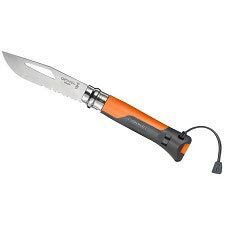 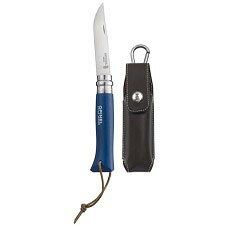 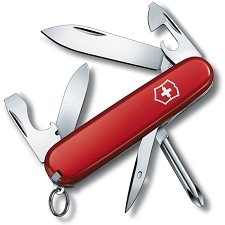 Traditional penknife from the French company Opinel, a functional tool that is very practical for outdoor excursions. 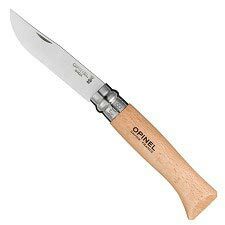 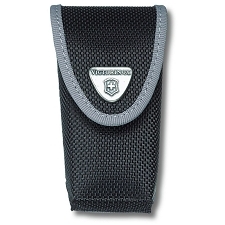 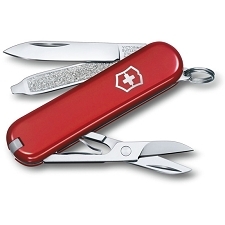 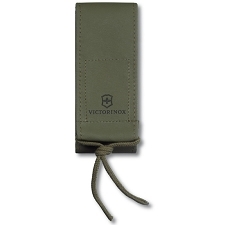 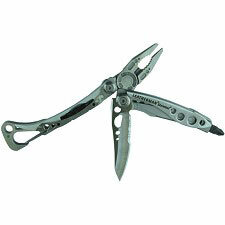 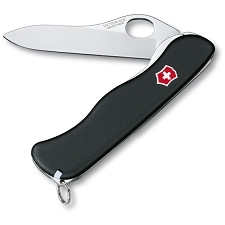 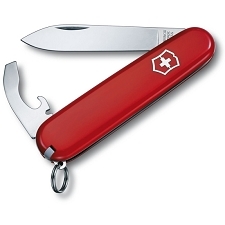 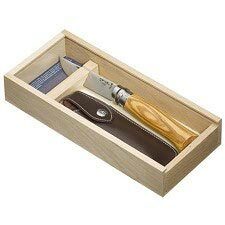 The Tradicion Inox penknife has a handle made from Beech and a blade made from stainless steel with a length of 8.5cm. 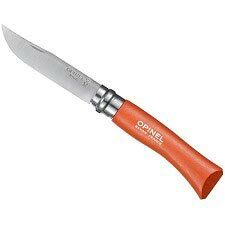 Easy to maintain with a carbon content of at least 0.40% gives an excellent cutting edge. 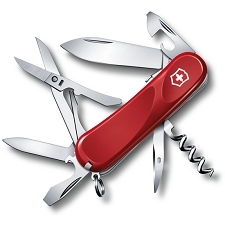 Low carbon content to maintain an excellent cutting edge. 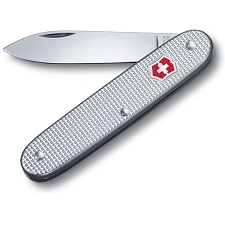 Customer Opinions "Tradition Inox Nº 08 + Case"